There are a number of factors to consider when choosing a Montessori school in Virginia. From curriculum to class size, safety to surroundings, the choice can often be baffling. 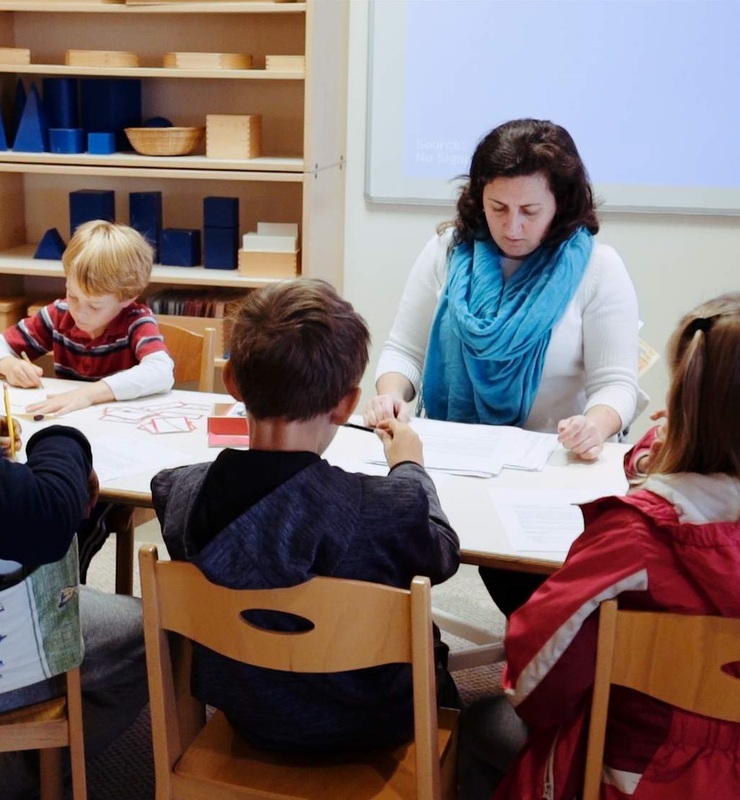 We’ve put together our pick of the Top 3 Montessori schools in Virginia to help you narrow your choices and find the best Montessori school for your child. Promising the very highest standards of Montessori education whilst fostering community, respect, and cooperation, Mountainside Montessori combines academica, free play in nature, agriculture and foreign language studies. Mountainside Montessori has its own farm which includes pigs, goats and chickens and the school focuses on agriculture as well as an appreciation and internalization of Fauquier County’s history and values. The Montessori Academy of Virginia combines traditional academic with child development through the 8 Montessori principles. The Montessori Academy’s main focus is on the individual learning stages and development of each child in order to prepare them to make a meaningful contribution to society, as they grow older. The school’s educational program is based on the values introduced by Dr. Maria Montessori over 100 years ago. utilizes the educational program created by the first female Italian medical doctor, Dr. Maria Montessori over hundred years ago. The Montessori Children’s House uses individual interest, activities and motivations to form a vital level of development for younger children. Each child is guaranteed individual attention and engagement for a full Montessori experience. Montessori Children’s House’s mottos independence, responsibility, innovation and initiative. As you prepare to choose a Montessori school for your child, rest assured that the quality of Montessori schools in Virginia is second to none.